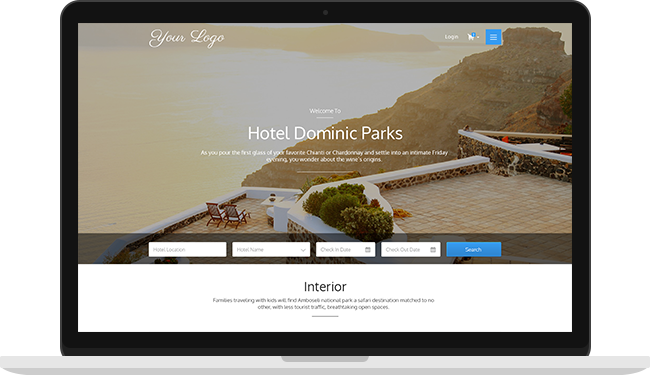 QloApps is an Open Source software which launches a multilingual Hotel Booking Website within a matter of few minutes that too for Free. QloApps allows you to take and manage both on-desk and online hotel booking. It consist all the features which are required to take your hotel business to its pinnacle. QloApps has all the features that will increase the efficiency and effectiveness of your Hotel Business. 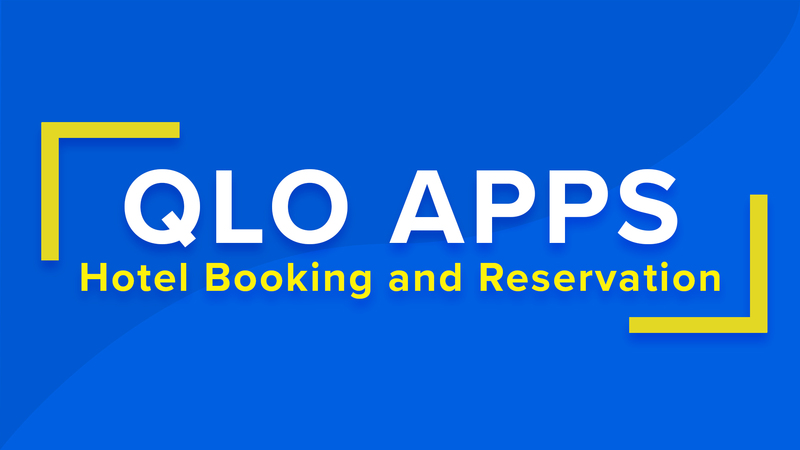 With many alluring features for both the Admin and User, QloApps will guarantee the success of the hotel booking website. A single effort may fail but a collective effort is the guarantee of success. Your contribution can be of great significance. Our partnership should aim the mutual benefits and the benefit of the community. So let us make the Hospitality Industry great together. Our aim is to help our users to attain what they desire. So we like to hear it from you. Please suggest a feature which you feel should be there in QloApps.